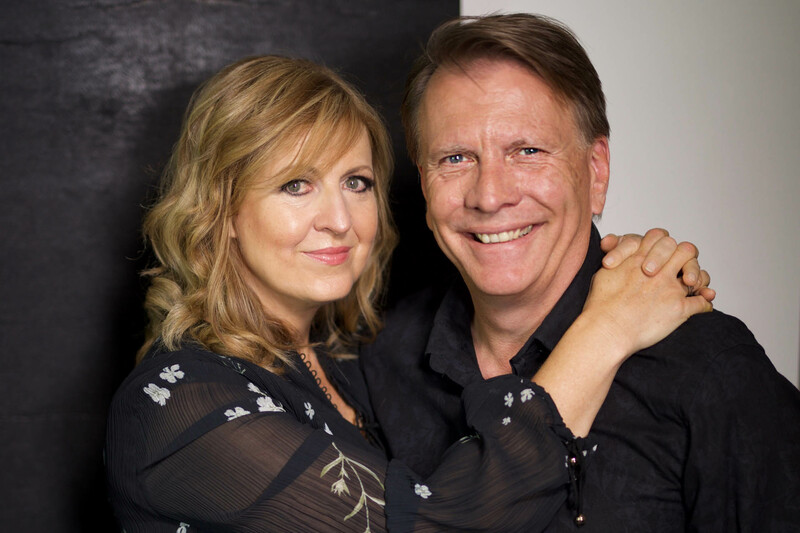 Ps Mark and Darlene have a strong passion for the local church that exists to see the hope of Jesus Christ reside in every heart, across the Central Coast, Hunter Region and throughout the world. Their desire is to see people living life out of the power that God intended for each and every one of us. Healing, wholeness and victory. They believe in, and strongly support, mission works around the world and helping the poor by using what we have in our hands to make and be the change in this world. They believe that the Church should be a people of faith and worship, who put God at the centre of their lives and that His Word is dependable and true for living successfully everyday, in every relationship, and situation.